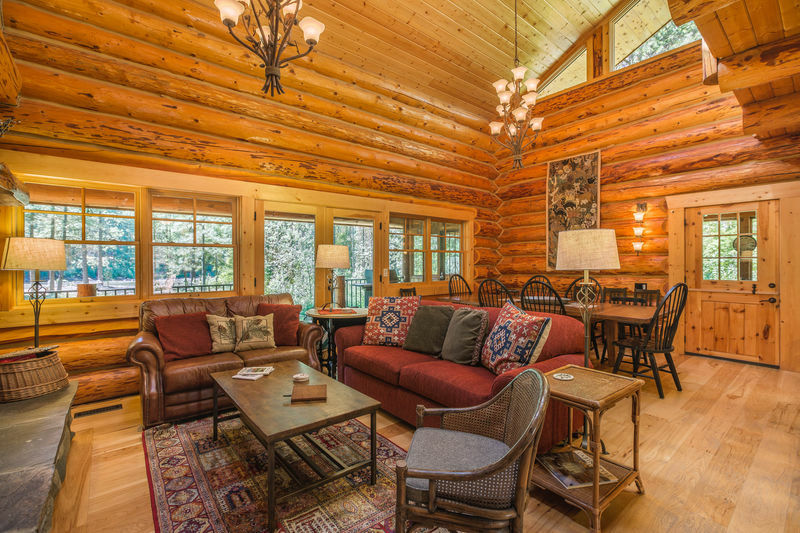 Arrowhead Lodge is a place of dreams where you can create the most perfect vacation experience you’ve ever had! 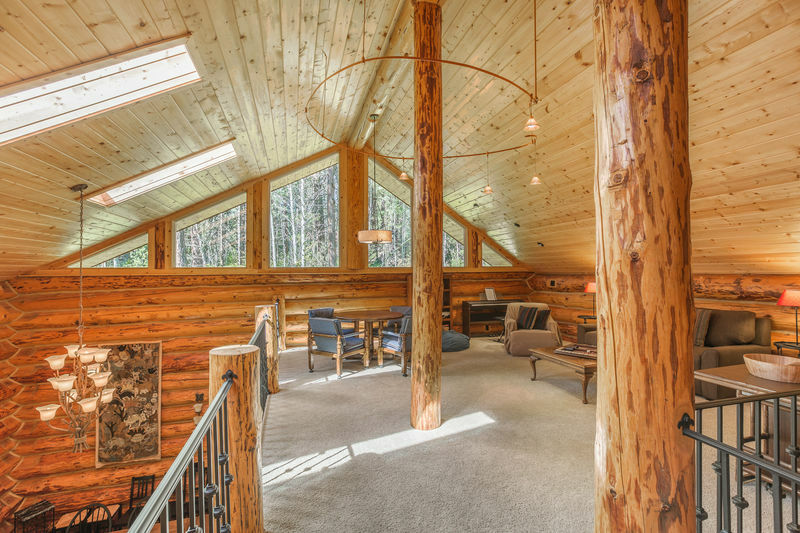 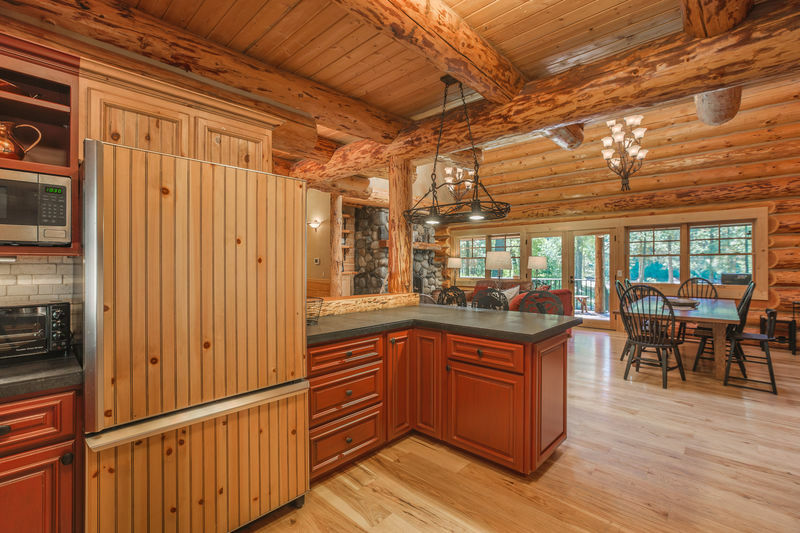 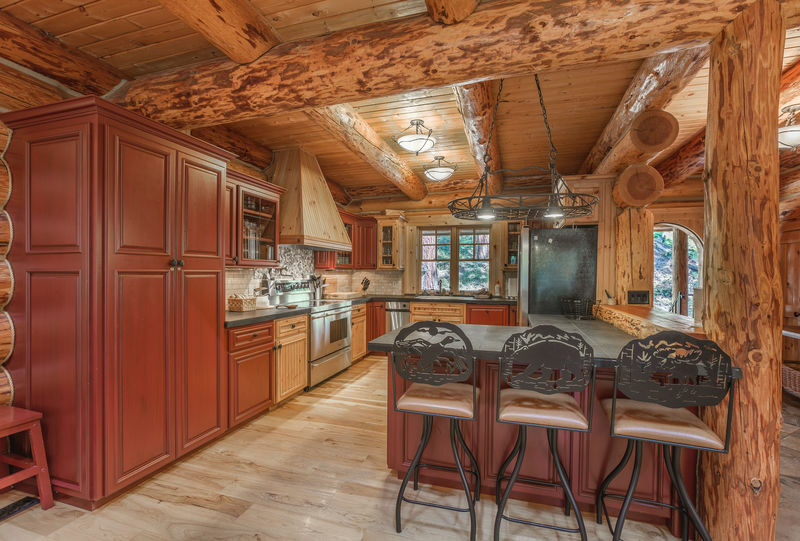 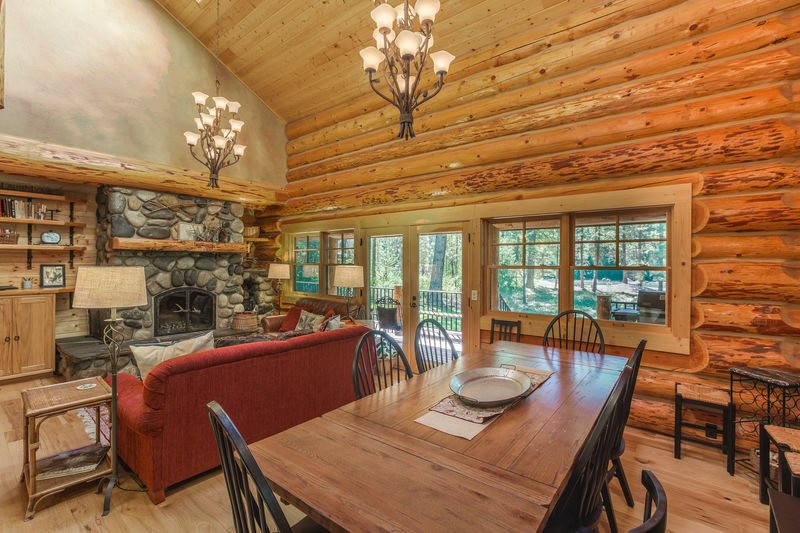 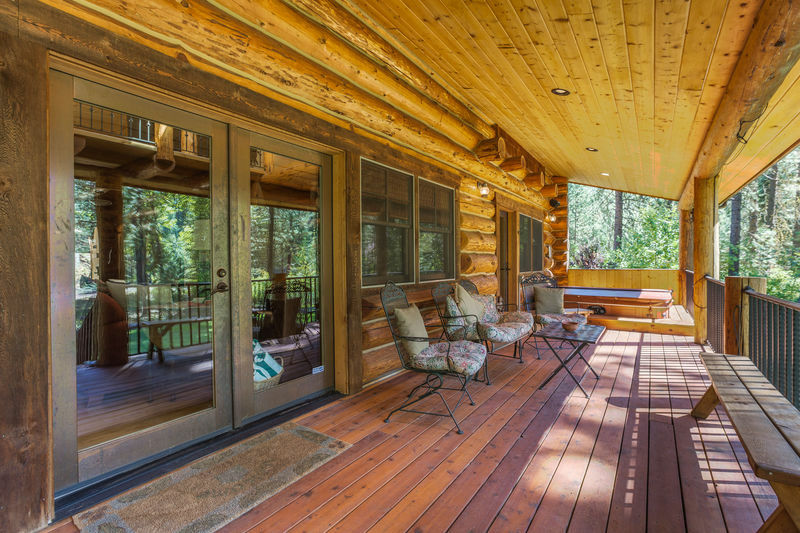 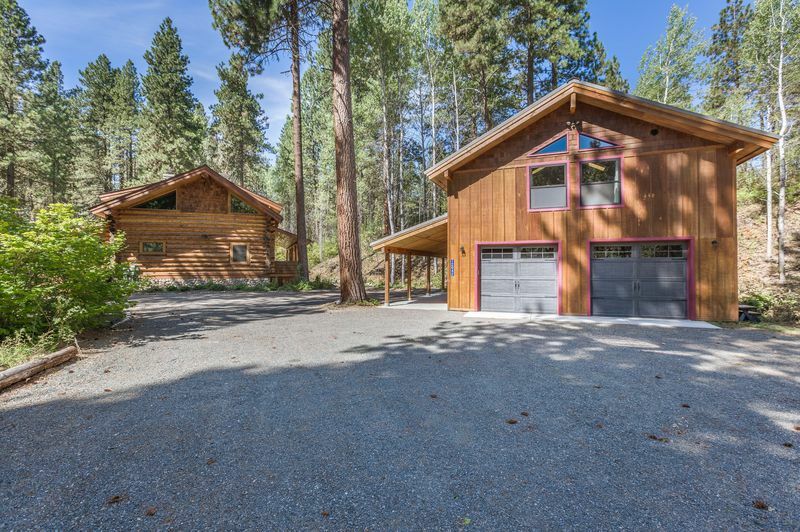 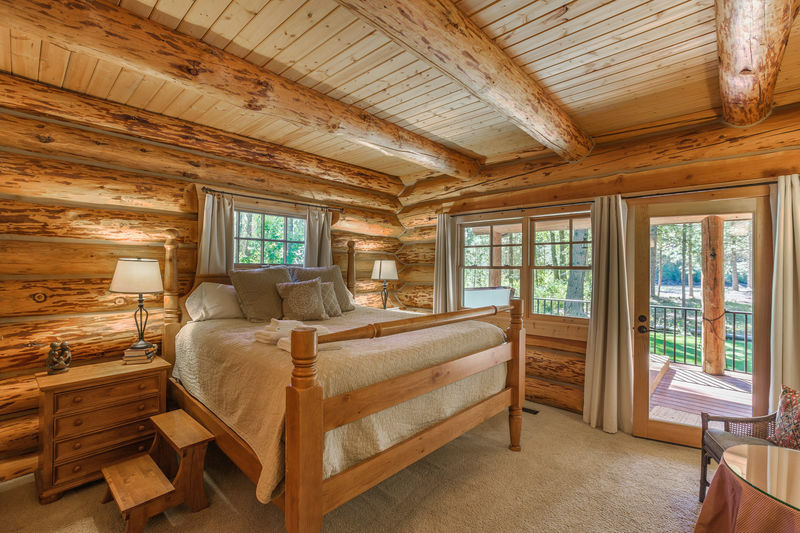 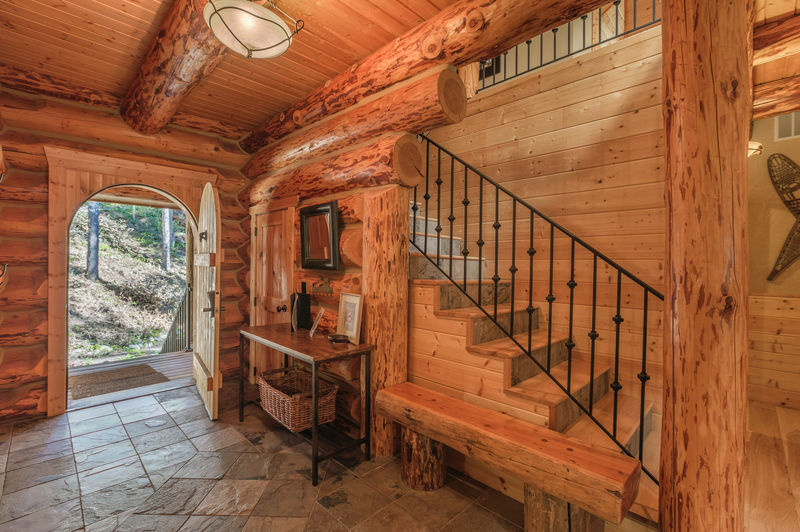 Spacious and comfortable, this stunning log construction on the banks of the beautiful Wenatchee River, just outside the village of Plain, is a perfect mix of elegance and rustic perfection, large enough to comfortably accommodate up to 14. 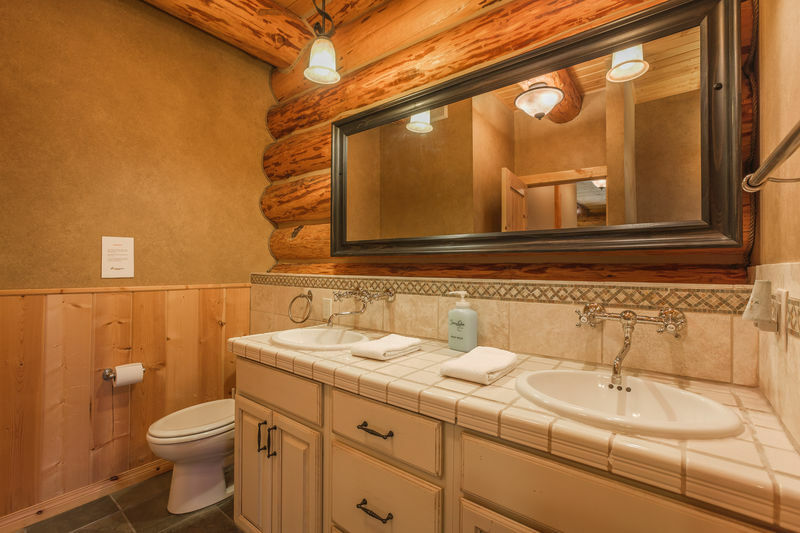 Imagine a perfectly decorated lodge in pine, slate and tile with accents of wrought iron, stone, and Tuscan stucco and you have Arrowhead Lodge, which commands relaxation from the moment you arrive. 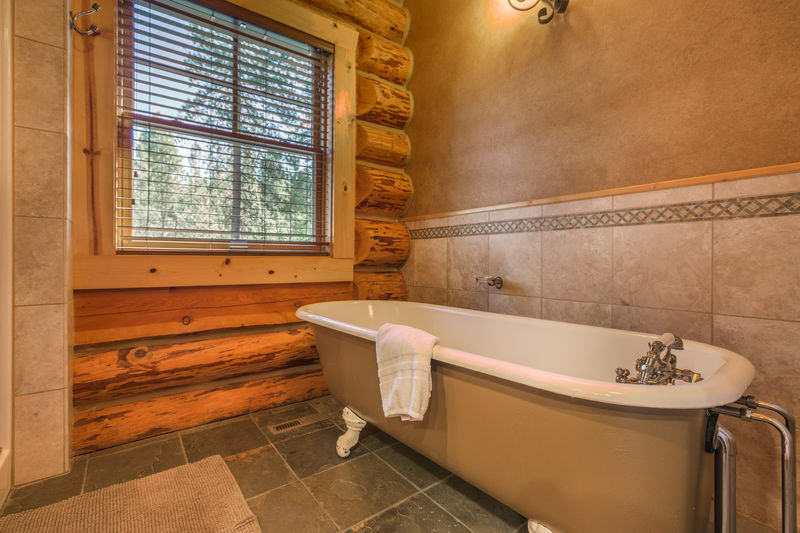 A large Master Bedroom with king bed and master bath with both shower and tub, is on the main floor of the lodge. 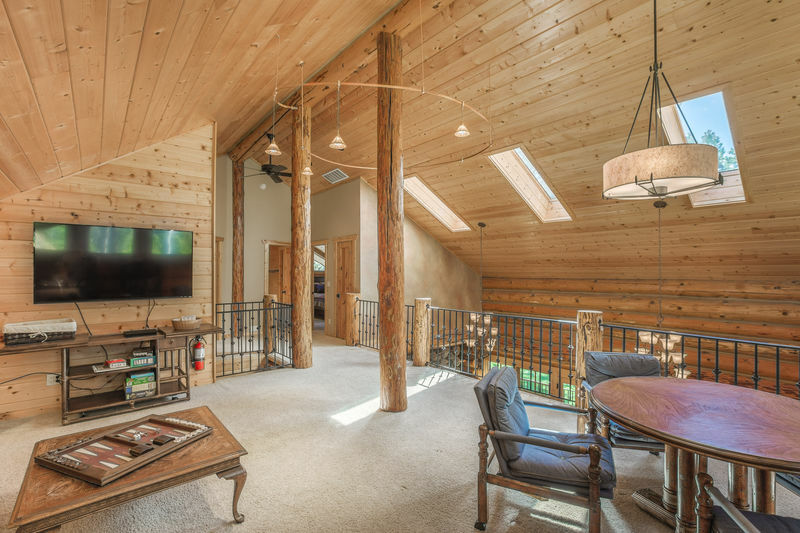 An ample rustic-styled table in the dining room seats up to 14, and a highly attractive enclosed porch off the dining room– overlooking the river– seats an additional ten. 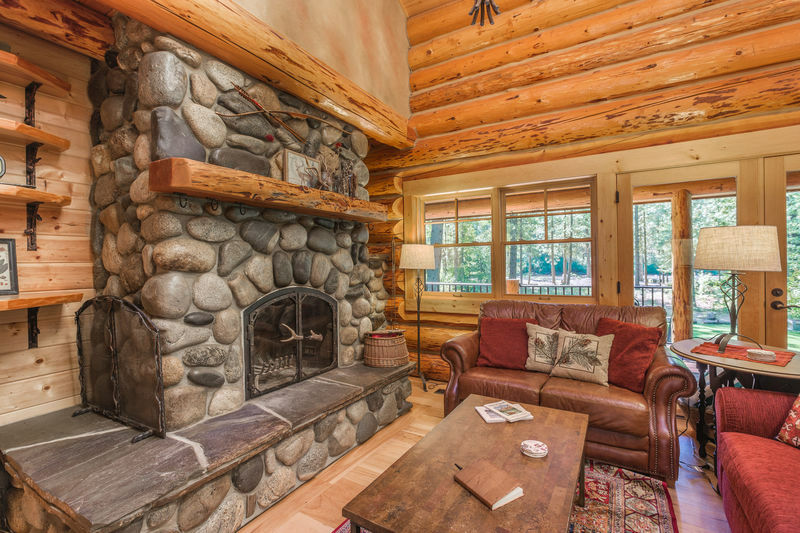 A large wood burning river-rock fireplace is the central feature of the living room. 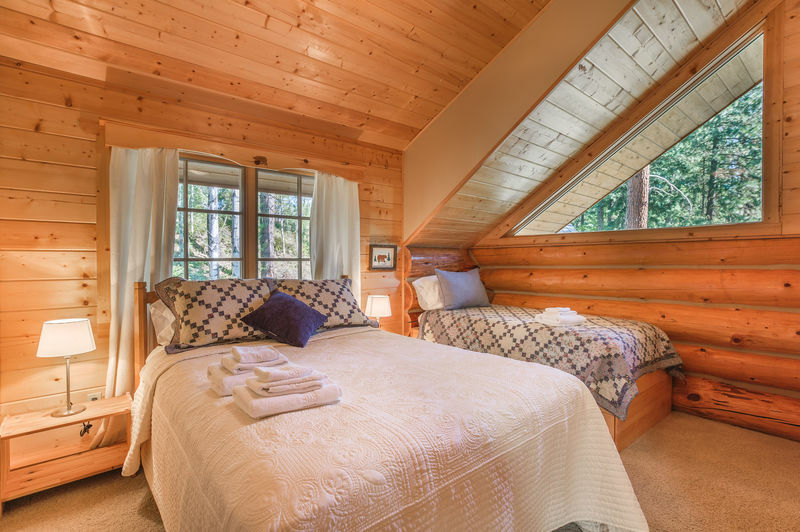 Upstairs in the main lodge there are two more bedrooms, one with a queen overlooking the river, and a second with a queen plus a twin. 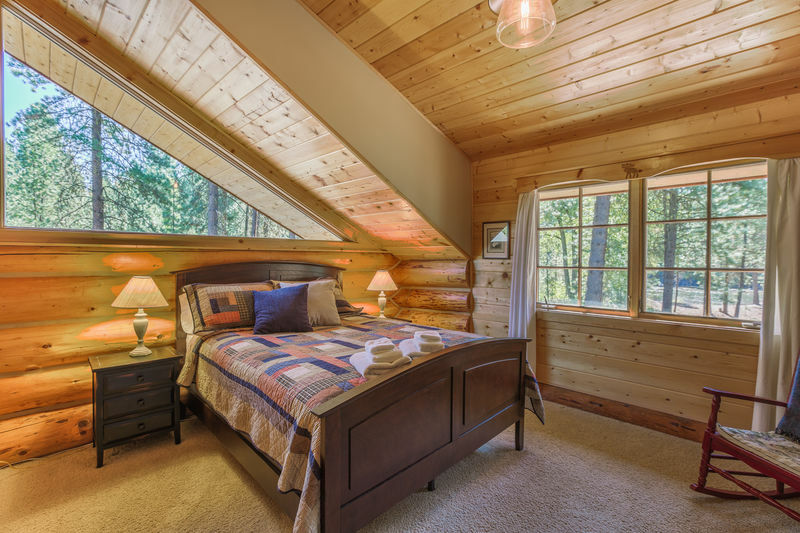 An queen sized American leather comfort sleeper provides additional sleeping in the loft, where there is also a game table and a large screen TV. 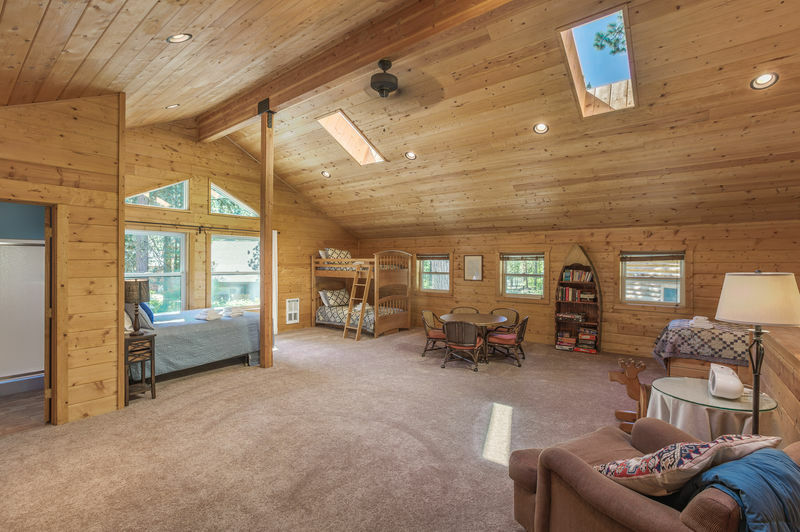 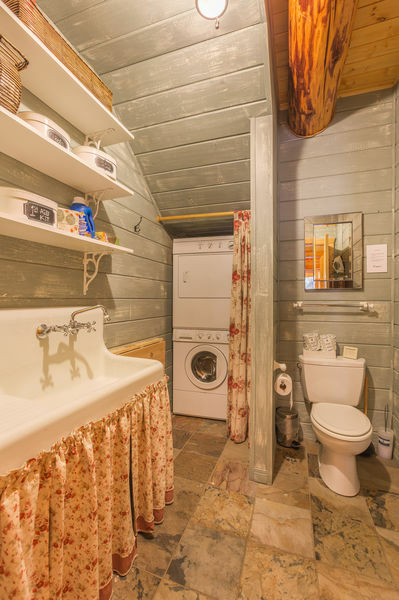 The annex above the garage, accessed by stairs, houses a large all-purpose room that includes a queen, a set of bunks, and a twin, as well as a full bath. 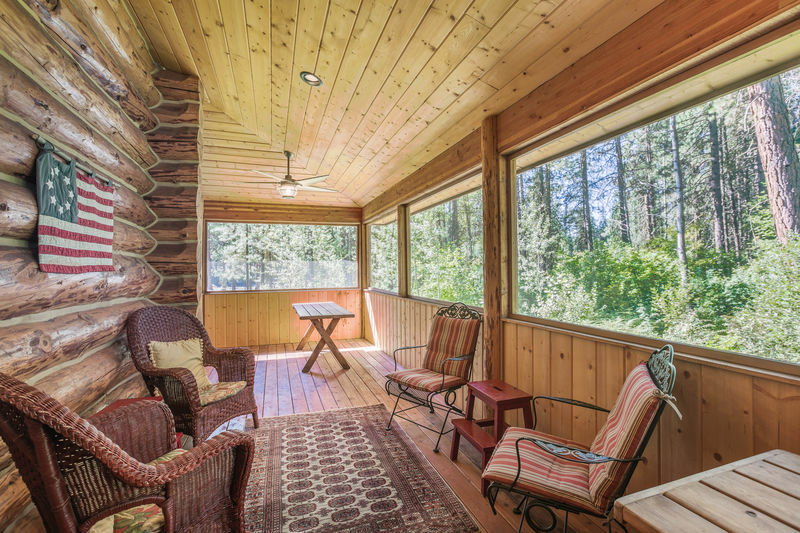 From the main lodge, an outdoor hot tub looks over the river, to be further enjoyed from either the large deck, or the lovely backyard that extends all the way to the shore of the water. 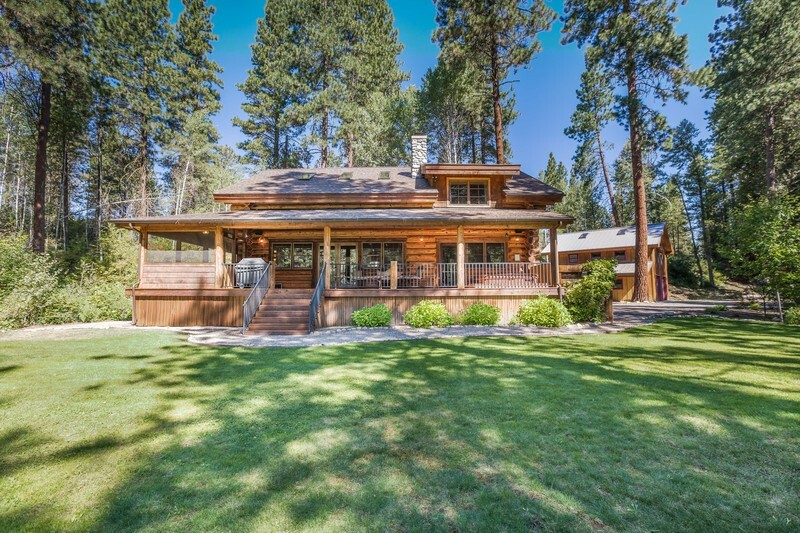 This is a special place rumored to be near what was once a favorite hunting ground of the Wenatchi and Yakama First Nations Tribes. 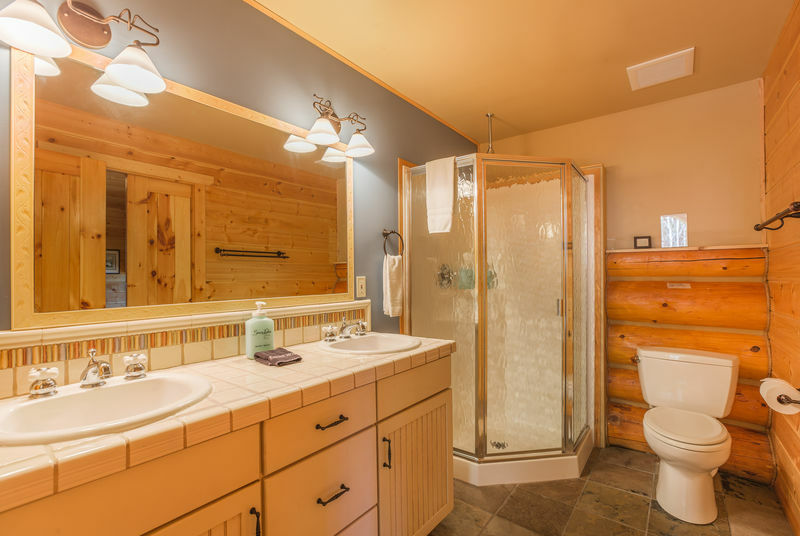 Your vacation dream has just reached another zenith, and you’ll definitely plan to come back to the beautiful Arrowhead Lodge again and again.